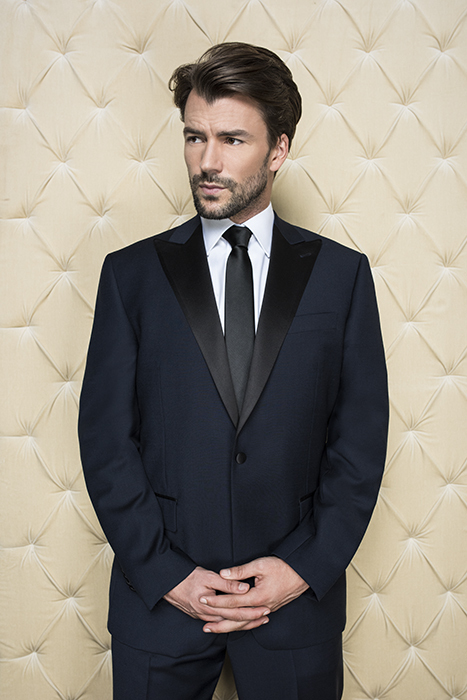 Boumadi Clothier specializes in fashionable suits and tuxedos for rent or to purchase. Choose from a wide range of colors, patterns (think plaid!) and styles. All made to measure with fast turnaround! 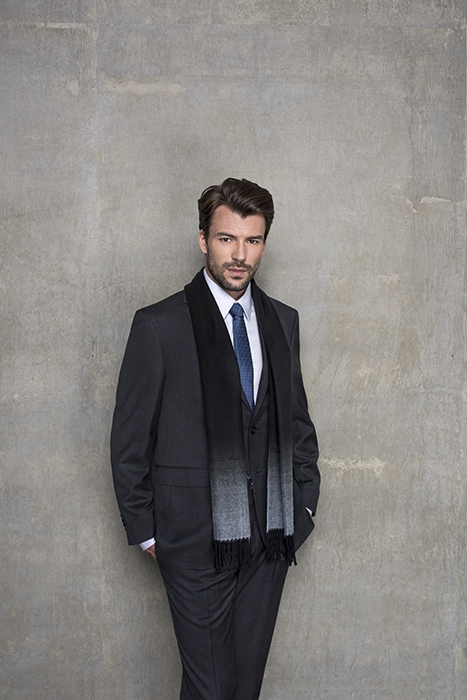 We have our own in-house tailoring team that accepts outside alterations as well. Visit our store to see the many choices in formalwear and accessories such as ties, handkerchiefs, cuff links and shoes. 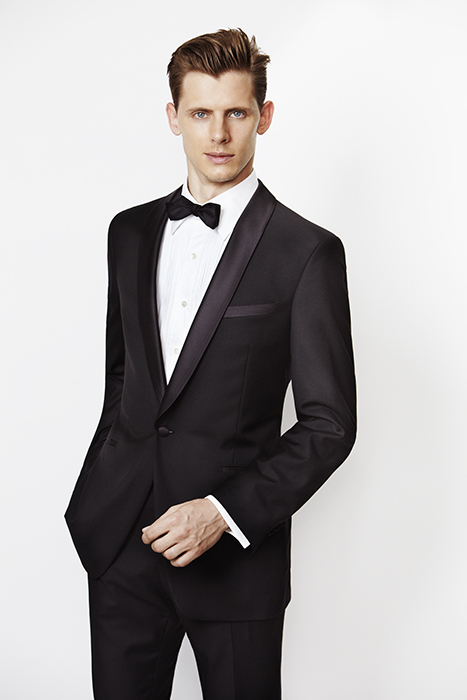 You and your groomsmen will look the best for you wedding day. We will make sure it is the right fit.